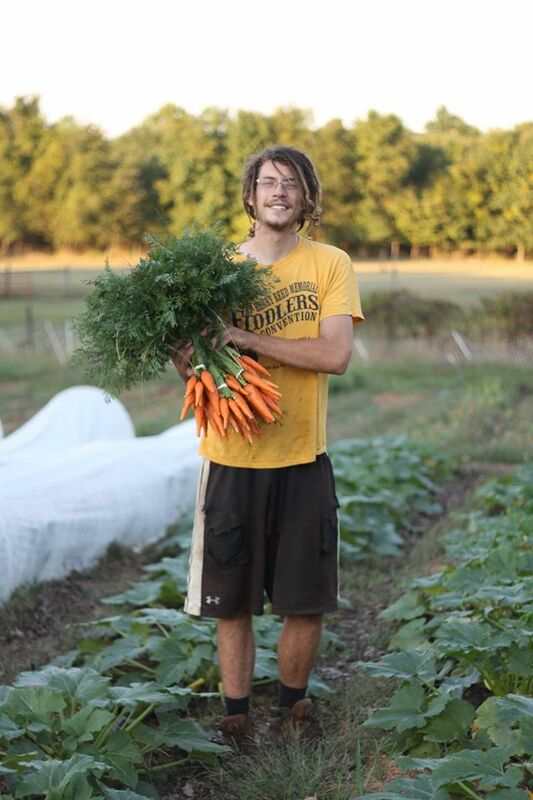 Jared returned to the land he grew up on to start the farm of his dreams. Surrounded by friends and family, he is strives to produce food to nourish and share with his community, teaching others along the way. Gardening since he was a teen, he became interested in agriculture while at University. The journey from idealism to reality in the realm of food production has been filled with triumphs and challenges, with still a long road to follow. The simple pleasures of stewarding the land; Nature's sights, smells, and aesthetic beauty are daily reminders of his purpose. Although he is the only farmer at this time, he hope friends and family will join as the project becomes further established: aiming to diversify with perennial crops, herbs, and small livestock. Eventually, the farm will evolve from a working venture to a place for education and reconnecting with nature.